The purpose of this post is to see if it is possible to avoid installing PHP on development machines. To achieve this, the idea is to create a PHP command based on a docker container. PHP can be used with docker. In production, docker brings consistency with other applications coded with different languages. And this can greatly simplify their deployment. But docker can also be useful in a development environment. There is no doubt that when there is a new developer on a project, docker makes it far easier for him to install all the necessary dependencies. And at the same time it ensures that the environment is exactly the same for everyone, in development but also in production. This could keep you away from strange bugs. There are good tutorials that explain how to use docker-compose to configure your project, like this one. To use a production container in development, you just need to create a volume. So the code on your system replaces the one inside the container. This way the code can be modified outside the container in a code editor. The changes are reflected immediately. And this works both ways. You can use docker exec to run some commands in the container and it will affect the code on your machine. So far so good, no need to install PHP outside docker for this use case. Need a PHP command after all ? All this works fine. But there are still cases where PHP is needed outside of the container of the application. If you want to use a linter or a code formatter in your code editor, it will need access to PHP. At some point you may also want to run some small scripts that do not belong to a project. For this you still need PHP outside docker. There still is a solution to avoid installing PHP outside docker. You can use docker run to create a container and execute PHP. You just need to add some volumes to the container. These volumes should include the paths to your code. And now you have your php command ! It works but it increases the startup time so much that this makes it unusable in a code editor. At least if your code formatter is called each time you save a file. The delay is due to the creation of the container. So there may be a way to reduce this overhead. You can create a container that runs in the background. Instead of executing a script, the container sleeps indefinitely. Then you can use docker exec to execute a PHP script in the container. docker run -d -i --name php_worker -v /home:/home php:cli bash -c "while true; do sleep 1; done;"
The docker exec version saves a few millisecond compared to docker run. It is not perfect but it is enough to make it usable. Creating the container and then using docker exec is not really practical. So I wrote a python script that uses this idea. It uses docker exec to run the PHP command. Before running the exec command, it checks to see if the sleeping PHP container exists. If it does not, it creates it. This container will run for a defined duration, so the overhead induced by its creation will only impact the first call. It also can write logs to help debug eventual issues. Beware that the script may need to download the docker image, so it can take time on the first call. # isRunning returns true if the php container is running. # restartContainer starts (or restarts) the php container. sleepCmd = "while true; do sleep 1; done;"
# containing the volume arguments for the docker run command. # execCmd runs a unix command. # log logs a message to the logFile. It must be called from a directory that is shared with the docker container. The script and its dependencies must be in the directories shared with the container. With this script it is possible to avoid installing PHP on your system. But using a package manager like apt is still a good choice. So what are the advantages of this docker solution ? Depending on your package manager repositories, it may take time to get the latest version of PHP. On the other hand, the official PHP docker images are updated frequently. So you may have the latest version more quickly. 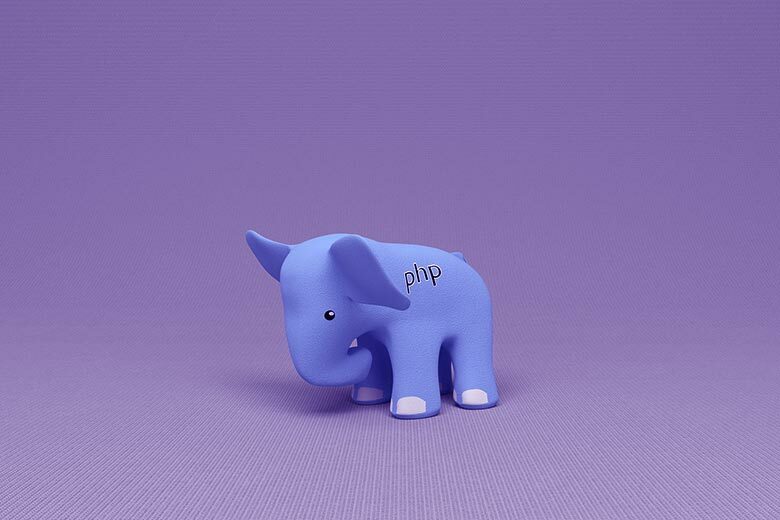 With this script you can run different versions of PHP with ease. You just need to change the name of the images in the script. You can create and use your own PHP image with additional extensions. Share the image with the rest of your team so they can have exactly the same environment. You can also use the image of one of your PHP project. In practice you probably will want to install PHP with a package manager. But this script can be a good complement for specific use cases. In this example the script is used for PHP. But it is not restricted to that. It can be adapted to be used with other scripting languages like Node.js or ruby for example. You just need to change the configuration parameters.